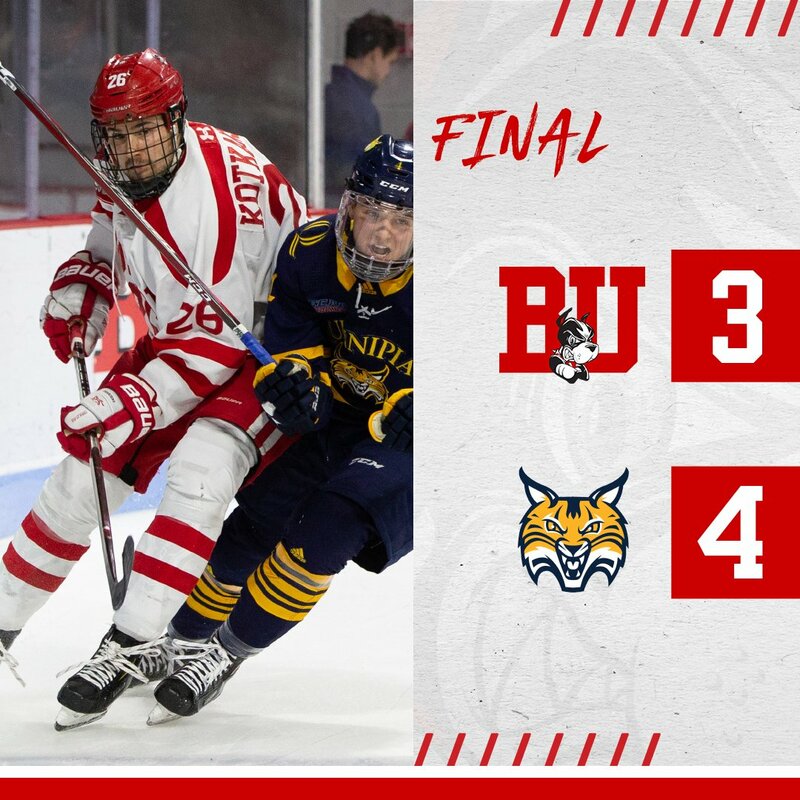 Junior forward Nastasza Tarnowski had two tallies and six Terriers scored goals as BU completed a home and home sweep of Hockey East newcomer Holy Cross with a 7-1 thumping. Freshman forward Courtney Correia assisted on the tri-captain's first goal and scored the game-winner in a three-point performance. Sammy Davis and McKenna Parker each recorded a goal and an assist. The win gave the Terriers sole possession of third place in Hockey East and a 10-5-4 conference record.